Whether we are at work or at home we spend so much time in front of our monitor that we need to ensure that we are comfortable and that the screen is precisely positioned. Often though we just plonk the monitor onto our desk without giving a second thought. 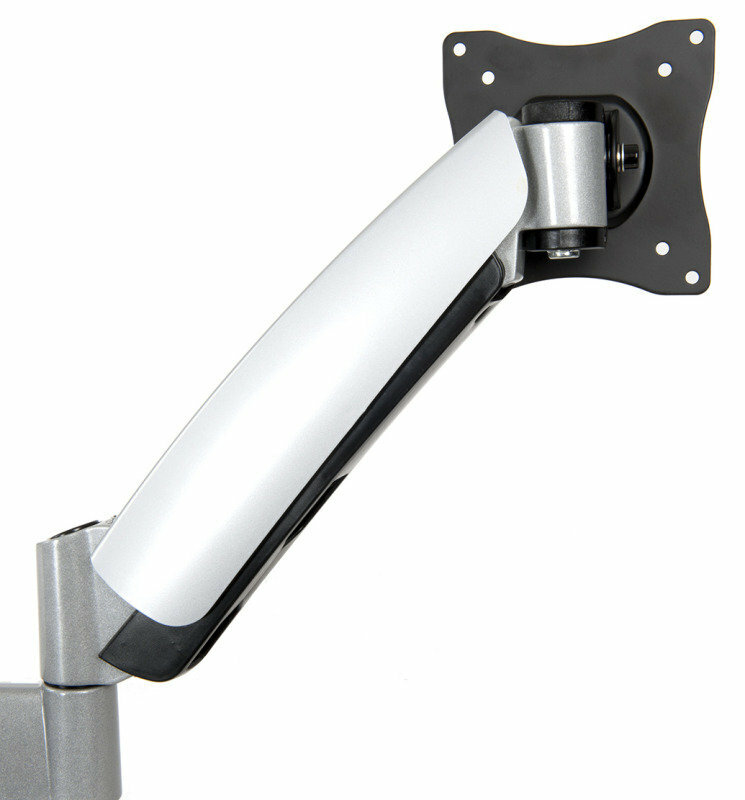 But, it is much more convenient and comfortable if we can reposition the monitor to suit our personal use. 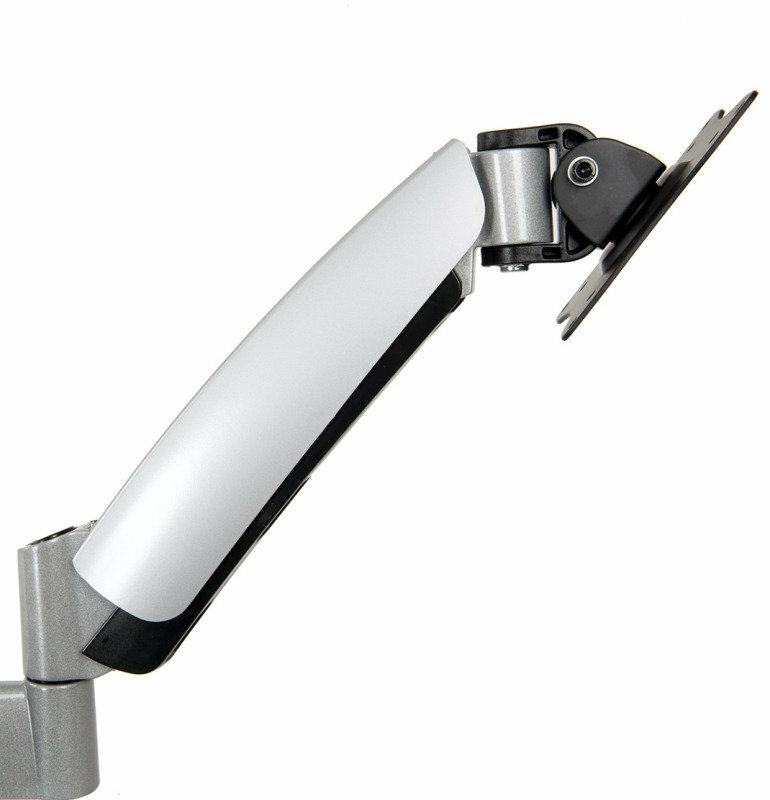 And, with the Xenta single monitor mount we can do exactly that. 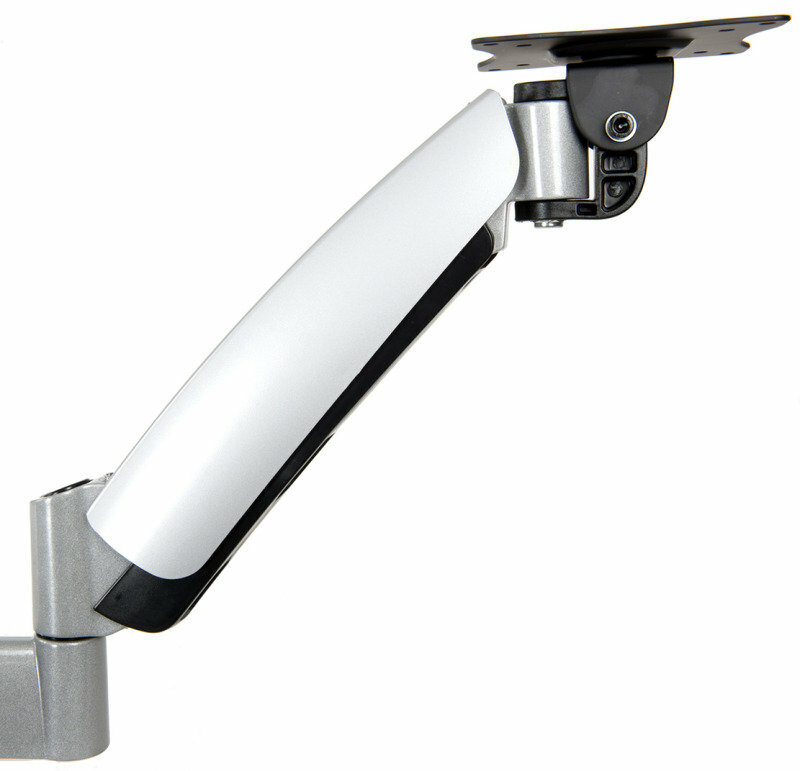 This mounting is amazingly flexible and can be swivelled through 180° and tilted up to 90°. 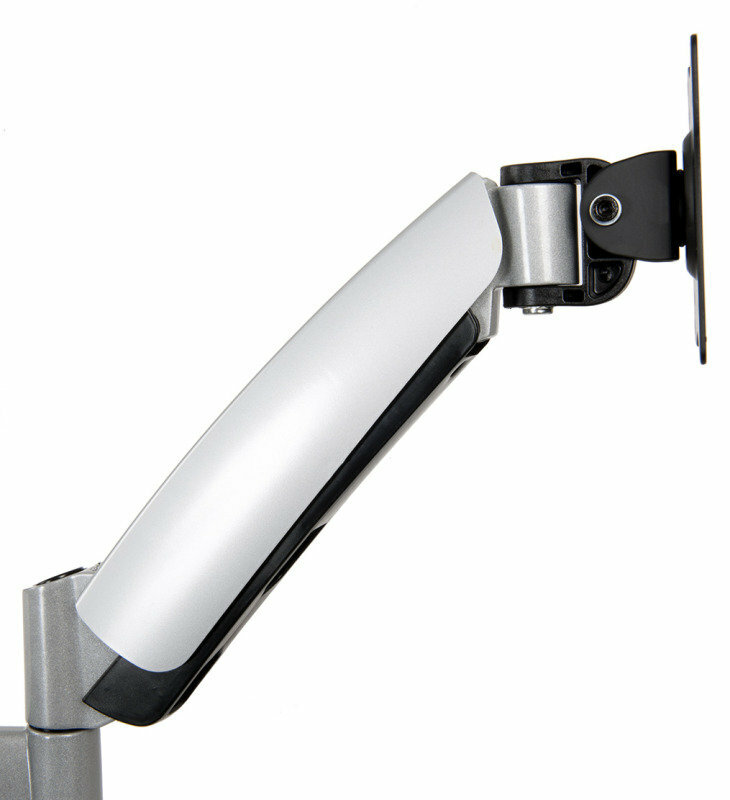 The height can be easily adjusted and with a maximum reach of 50cm it is easy to find the best viewing angles. 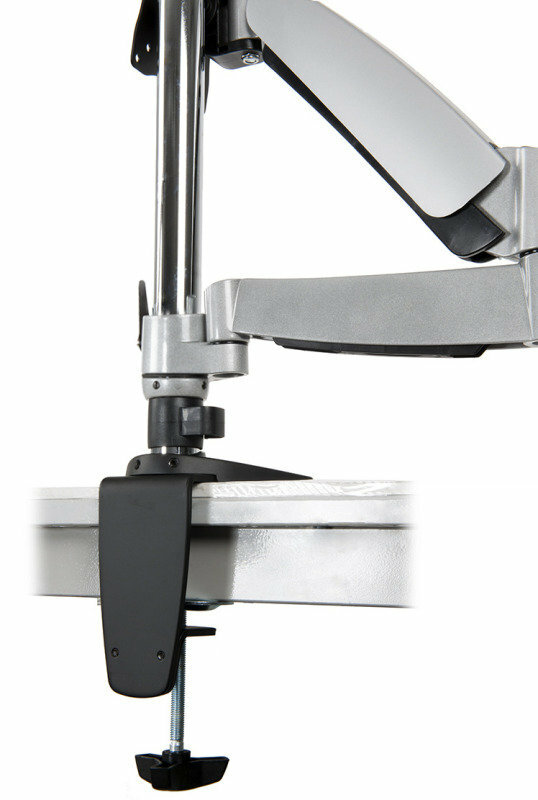 The mount can support monitors that weigh up to 9kg and have a screen size of between 13″ and 27″ so will be suitable for all monitors except the very large screens.